Doug Argue, Genesis 2009, Oil on Canvas, 13 x 19', Detail. 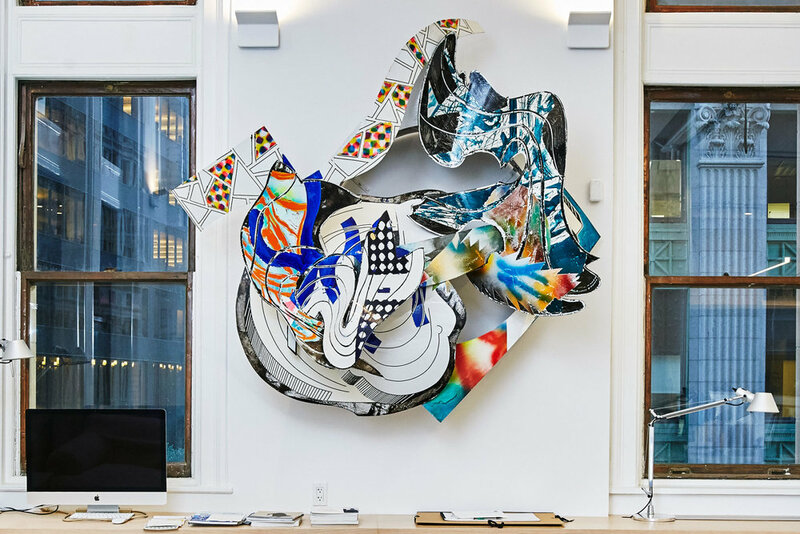 Established in 2014 by Asher Edelman of The Edelman Companies and The Durst Organization, Artemus holds under its belt over 85 years of combined experience in art, finance, and real estate. Our mission is to create more liquidity in the market and enable collectors, art dealers and other professionals to profitably leverage and monetize works of art. 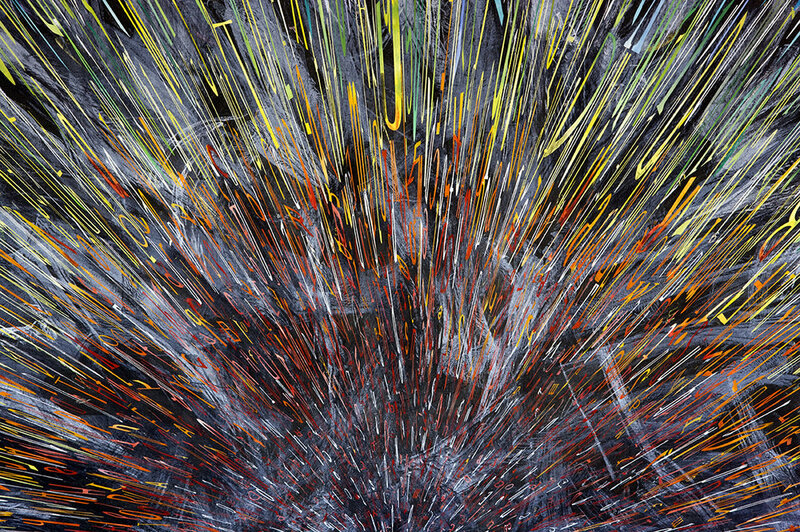 Artemus is the new form of art financing. Through our innovative financing structures, we allow you to unlock the value of your art collection. Our unique sale-leaseback and art secured loan programs offer competitive rates and high leverage to value without the need for a third party sale, during or subsequent to the finance period. Artemus is a new way to curate environments through art leasing. 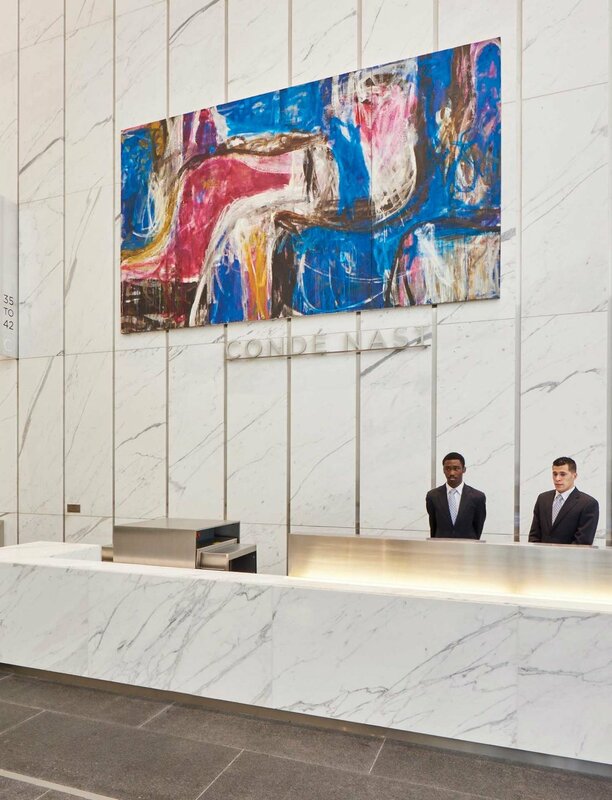 Working closely with real estate developers, corporations and hospitality groups, we provide innovative and cost-effective ways to showcase significant works of art within every scale of space or project, maintaining and elevating the backdrop and culture they have carefully curated.